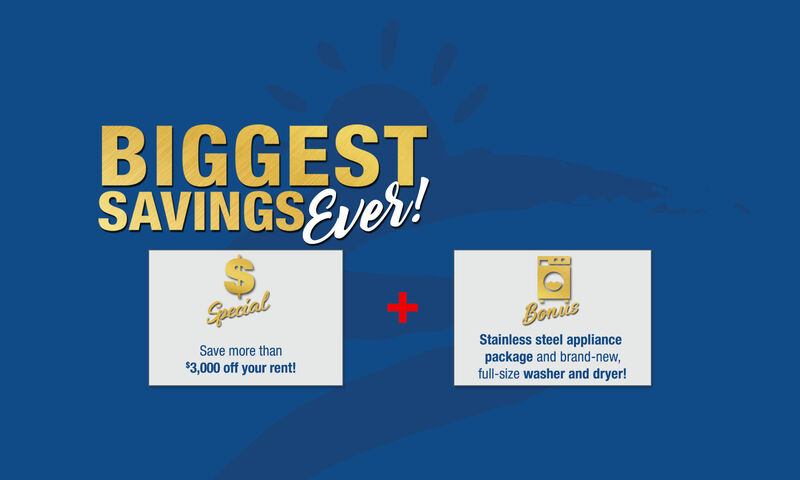 Save BIG For A Limited Time! Discover a life of new possibilities! Discovery Village at Twin Creeks is a stunning senior living community offering the best option for maintenance-free apartment home living in Allen, Texas. 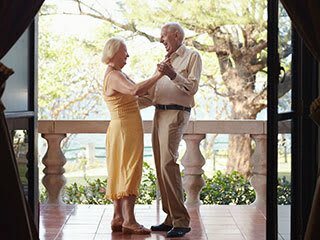 Located northeast of Dallas and a stone’s throw from Plano and McKinney, this lavish lodge-style rental community offers a lifestyle perfectly suited for active seniors. The community is amenity-rich with a 12,000 sq. ft. Grande Clubhouse featuring a salt water pool and spa, outdoor terrace with gas grill, fitness and wellness center, business center and theater room. Living options include several nicely appointed one and two bedroom apartment homes and cottages to choose from. For those looking for a little extra, the community also features available garages and storage areas, sun rooms and patios per plan as well as maintenance and transportation services should you elect them. 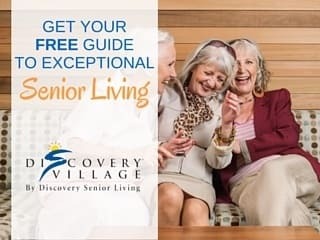 Discovery Village at Twin Creeks is managed and operated by Discovery Senior Living, a recognized leader for more than 25 years in the development, building, operation and management of affordable, award-winning senior-living communities. 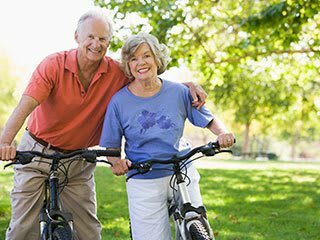 Our vision from the very beginning was to create beautiful communities where residents would find interesting and active friends engaged in a happy and healthy lifestyle. This vision has come to life through the dedication and loyalty of our team members. These professionals are committed to ensuring resident's experiences, satisfaction and enjoyment are unsurpassed each and every day. We are honored to serve our residents and are committed to maintaining the highest levels of personal care. Because we’re so confident that you’re going to be absolutely delighted with the Discovery Village lifestyle, we can make you the following promise: If for any reason you are not 100 percent satisfied within the first 90 days, just tell us and we’ll give you your money back. You will not be held to the terms of your lease. That’s how sure we are that you’re going to fall in love with it all. 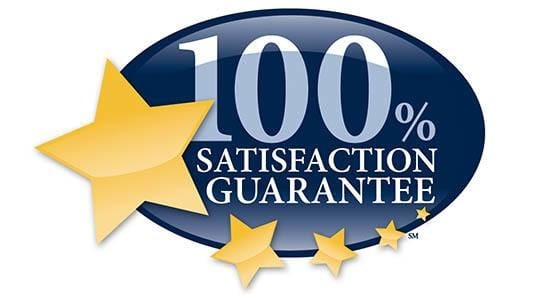 Satisfaction Guaranteed!